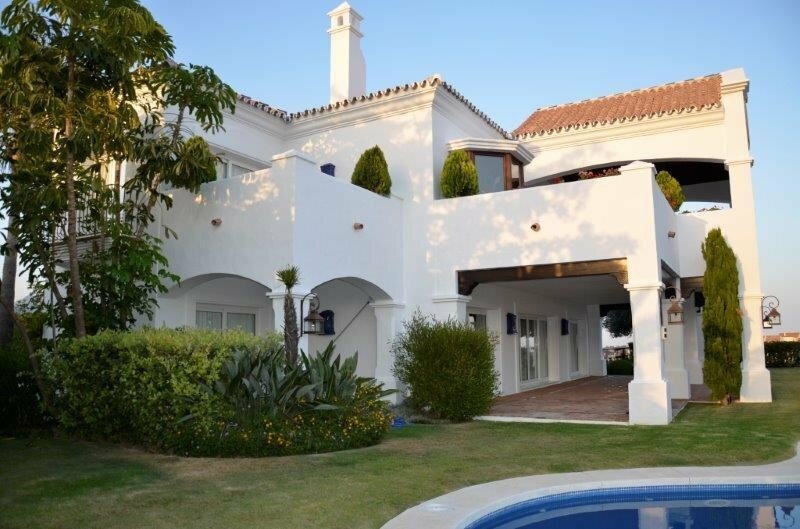 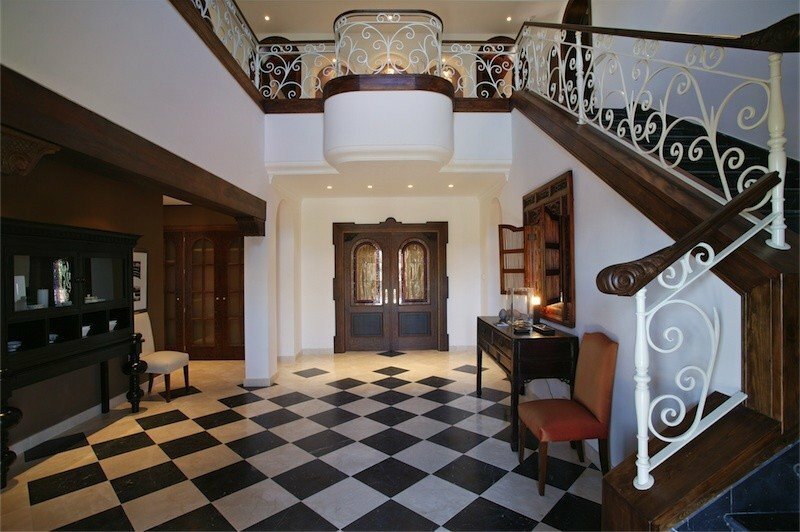 THIS DETACHED VILLA HAS BEEN DESCRIBED AS ONE OF THE FINEST LUXURY VILLAS IN MARBELLA. 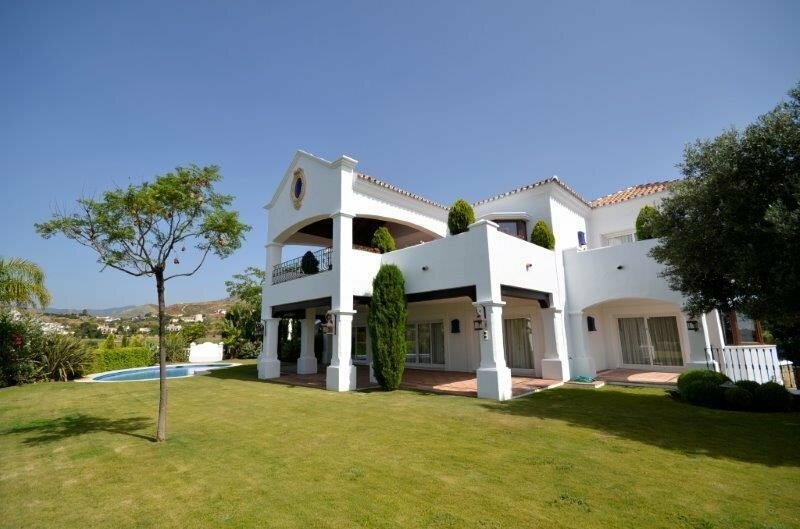 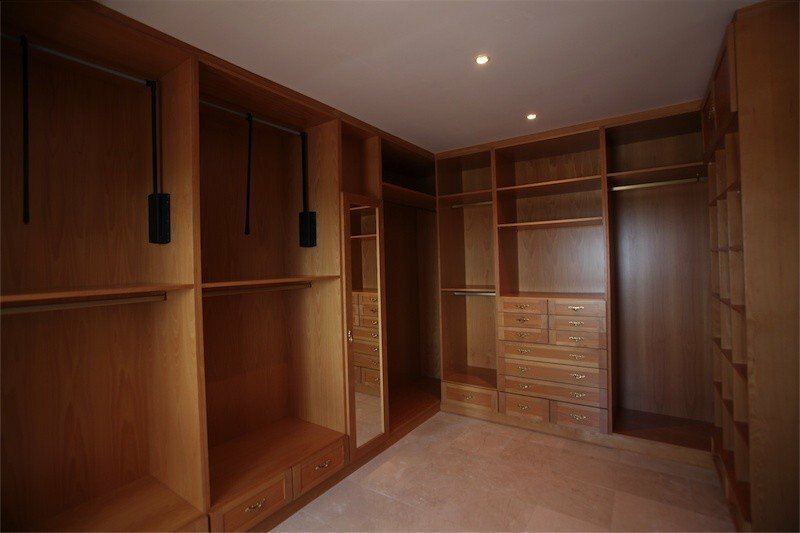 5 BEDROOM, 5 BATHROOM AND LOCATED IN THE MUCH SORT AFTER AREA OF BENAHAVIS, MARBELLA. 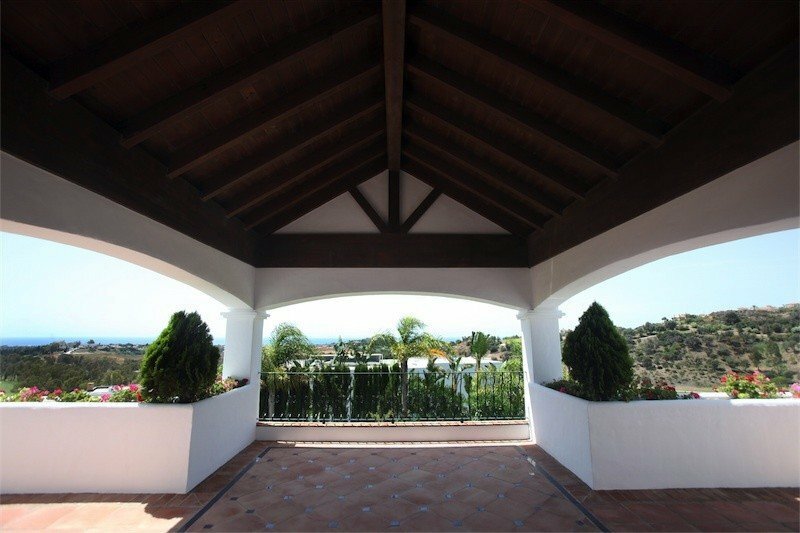 This magnificent property is located in the Urbanisation of Capanes which is equipped with supermarkets and a Bilingual International School and falls within the Benahavis Municipality which is surrounded by golf courses. 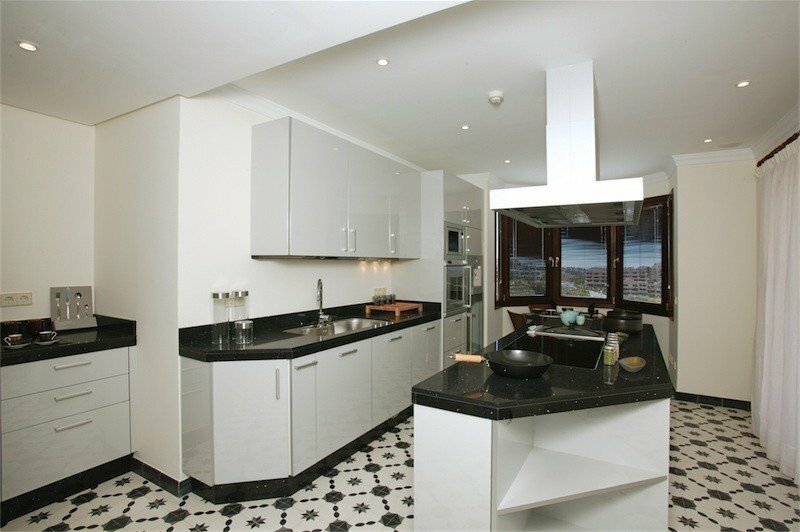 This area offers higher standard of living neighbourhoods and surroundings. 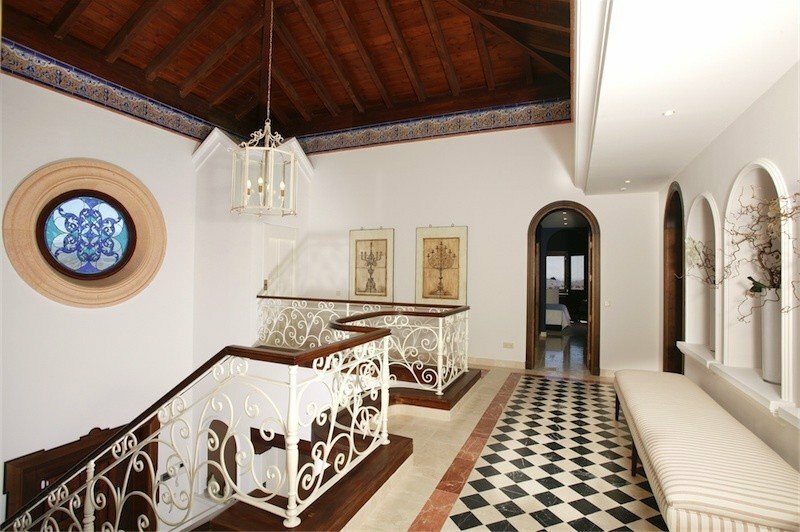 The villa is fitted, furnished and decorated to a high standard with marble flooring, underfloor heating system, home automation and Bang Olufsen sound system. 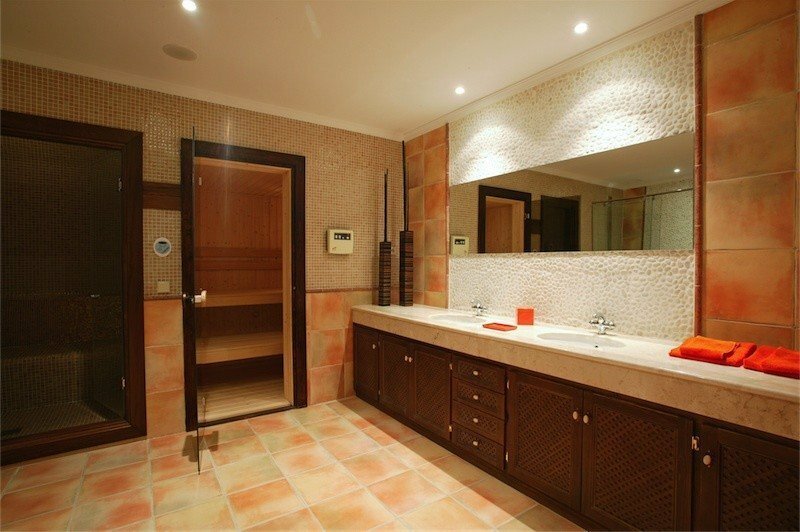 This is a unique residence which is a fine example of a perfect home where andalusian architecture, best materials and highest finishes are being combined and set in the privileged and residential setting of Benahavís, very close to Marbella and the best golf courses of the "Costa del Sol". 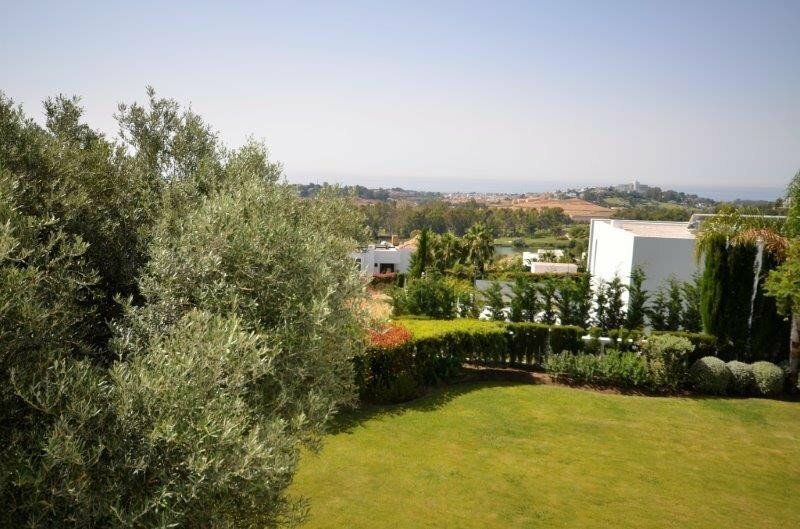 Built on a hummock, leads to spectacular views of the surrounding golf courses and the sea and to the mountain The villa is located close to the following golf courses: Guadalmina, Alqueria, Alcazaba, Monte Paraiso and Atalaya. 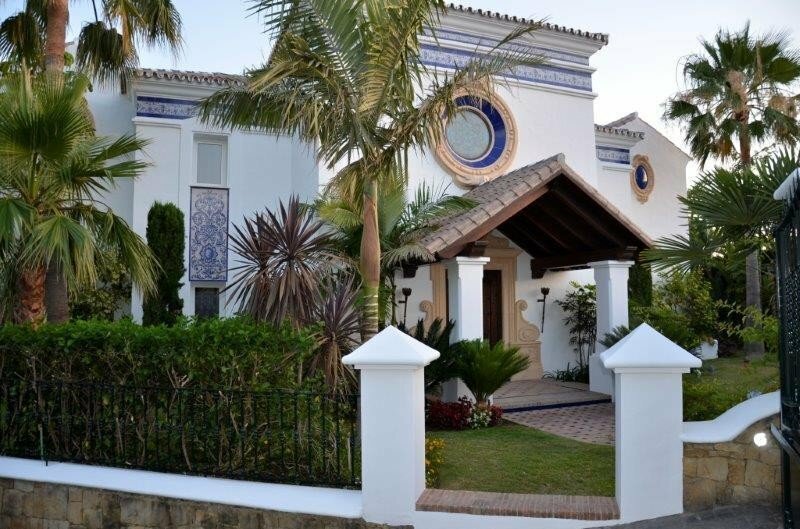 A beautiful Spanish style villa in an excellent area only ten minutes from Puerto Banus and Marbella! 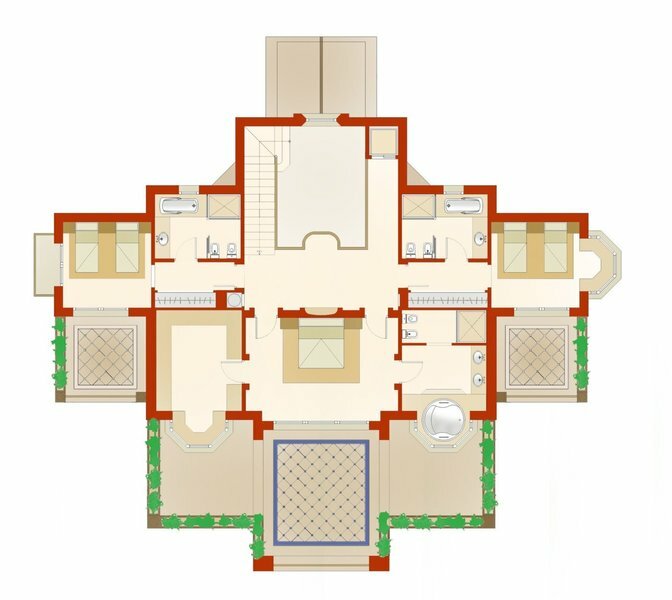 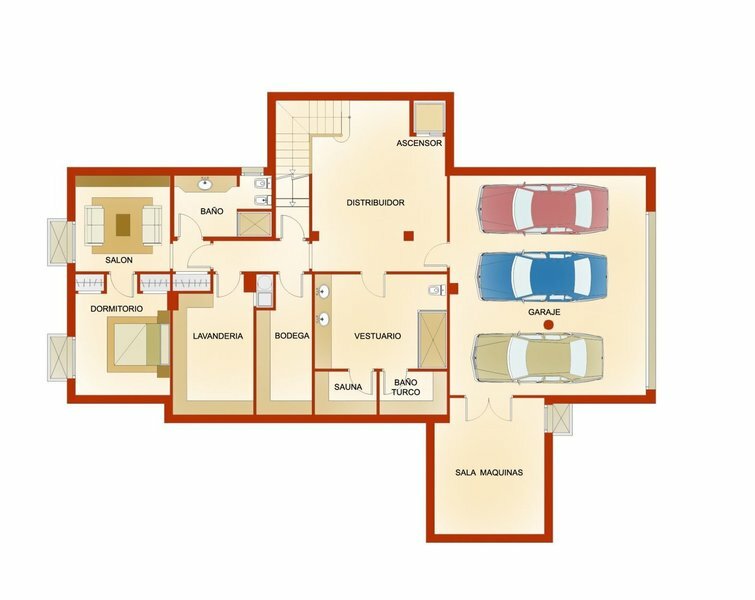 There is a garage for 2 cars and another smaller vehicle, a wine cellar, sauna, Jacuzzi, Turkish bath, laundry room, storage room, lift and a small apartment suitable for staff quarters or guests. 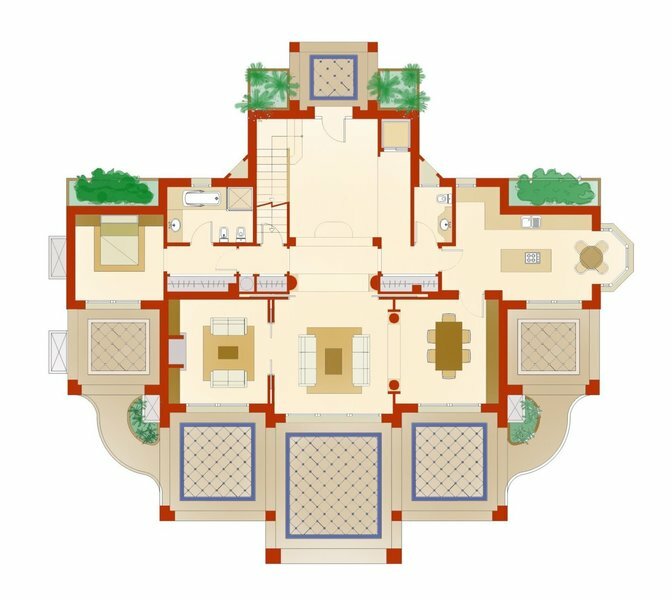 There is a very spacious entrance hall and through into the lounge with an open fire place, a large covered porch, dining room, fitted kitchen with Siemens and Gagennau appliances with a breakfast area that leads to a terrace and the garden. 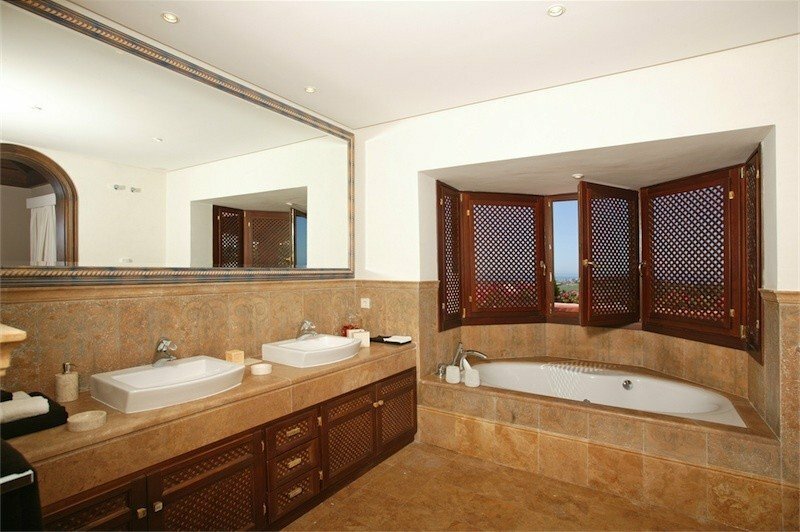 There is also a guest room with private bathroom and terrace. 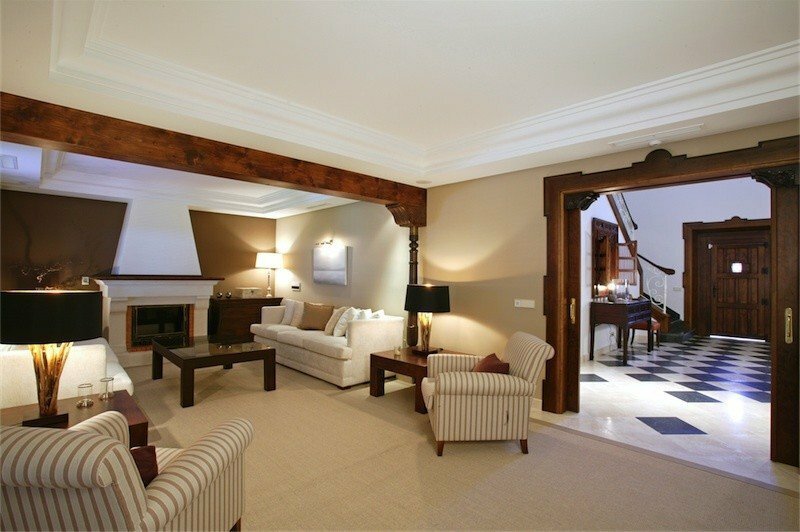 There are 3 bedrooms that all have pitched roofs with wood covering and with private terraces. 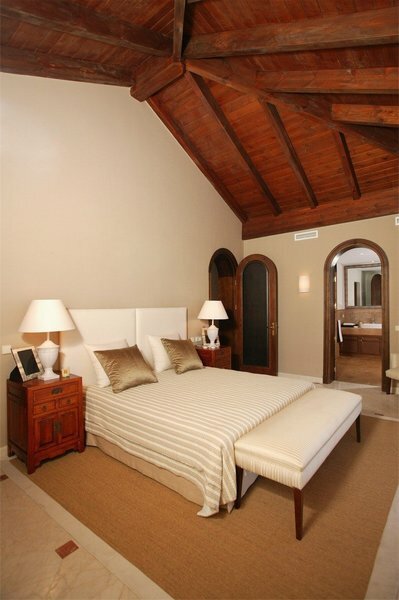 The master bedroom has a large porch with 3 slope roof with wood covering. 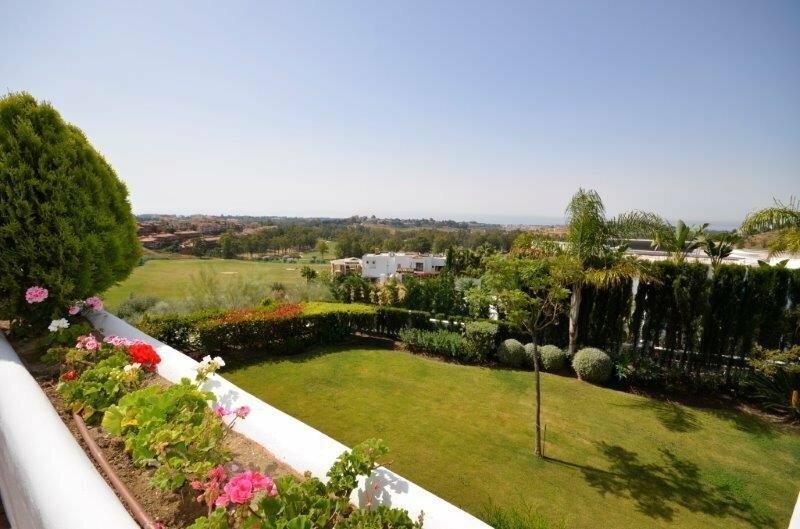 Benahavis is a picturesque town sat 200m above sea level on the south face of the Serrania de Ronda mountain range and is located 70km west of Malaga International Airport. 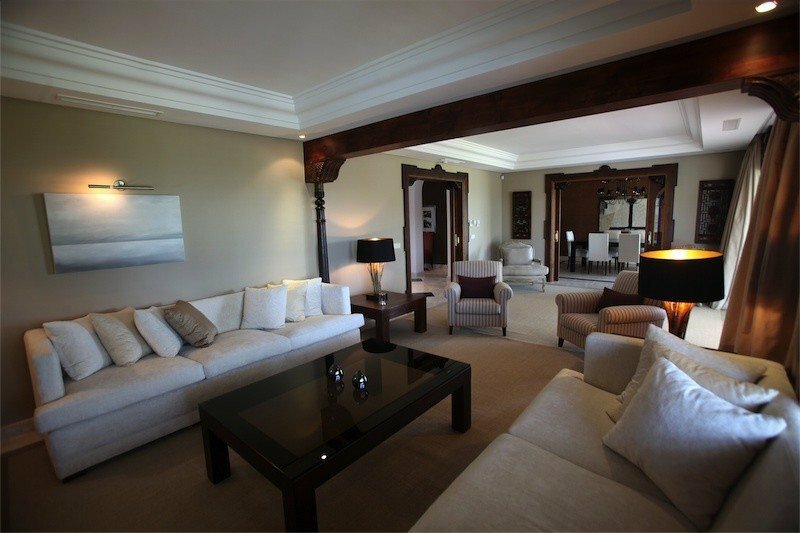 The resorts of Puerto Banus and central Marbella are 7km and 13km away respectively. 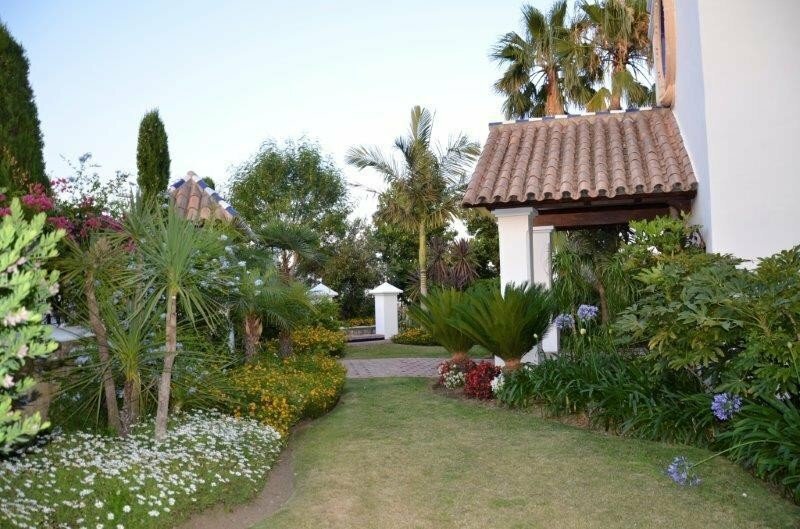 Benahavis has the reputation of being the most beautiful town in Andalucia and the gastronomic corner of the Costa del Sol having more gourmet restaurants than any other place in the Malaga province.